Centuries ago, the spice trade was the most important market in the world. It established and destroyed empires, compelled men to explore the far corners of the earth, and led to the discovery of new worlds. At that time, the value of spices even rivaled that of gold! In the old days, they carried a sense of mystery and allure. Spice merchants would weave fantastic tales of danger to reach these spices in hopes of selling their wares at higher prices. In later centuries, the demand on spices became so great, that those who controlled the spices generated immense wealth and renown. It is at this time, you find yourself leading your caravan across the eastern lands to the Mediterranean Sea in search of wealth and fortune. As a caravan leader, your journey begins on the Spice Road. This is Century: Spice Road! In Century: Spice Road, players aim to collect and trade spices in order to acquire point cards and coins that are worth points at the end of the game. Players play cards from their hands to acquire spices for their caravan and trade those spices in for wealth and power (point cards and money), or to purchase new merchant cards to more efficiently acquire rare and valuable spices. Players take one action a turn until someone has acquired their fifth (or sixth in 2-3 player game) point card, players will finish out the current round of play and the person with the most points wins! 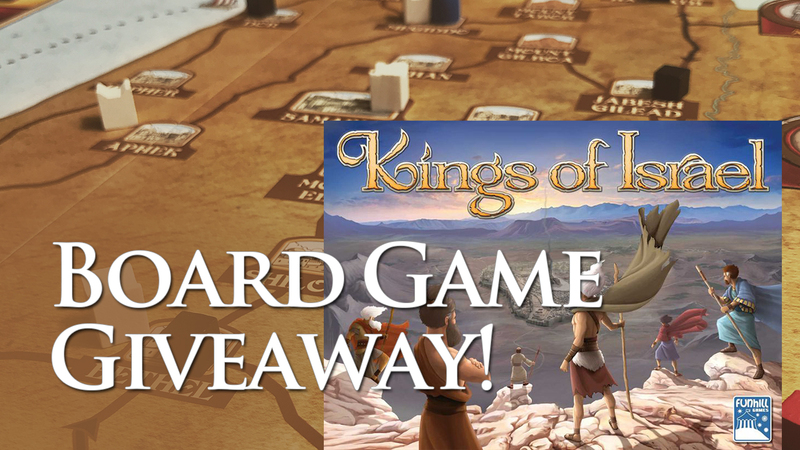 At the start of the game, each player is given two merchant cards to start with and some preliminary spices. On their turn, each player may choose, as their action for the turn, to play a card from their hand, or spend spices to acquire a new merchant card from the row and place it in their hand. Merchant cards allow players to acquire new spices, exchange spices they currently have for different ones, or upgrade a spice to one worth more. Building up a good spice trading engine of merchant cards is an important part of succeeding on the Spice Road, so look out for powerful play sequences when taking new cards! Once they've played all the cards from their hands, players must use their turn action to rest and return their cards to their hand. Now they'll be able to play their cards again on future turns, building up their caravan and further developing their hand of merchant cards to start acquiring point cards. 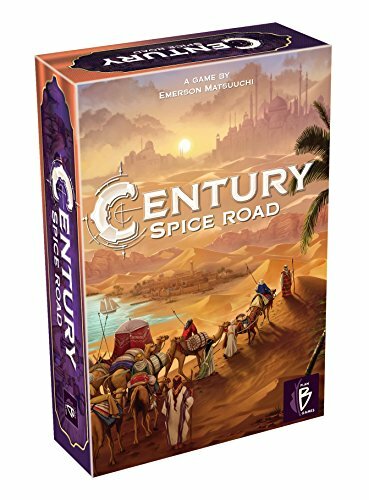 The way to win in Century: Spice Road is to have the most points at the end of the game. Players get points when they acquire Point Cards and Coins by trading in their spices. Each point card in the row will have a different cost and overall point value listed on it, and the spice cost must be paid to acquire that card. If the two leftmost cards in the row are acquired, whoever acquired one of those point cards can take a coin from the pile above it. Silver coins are worth 1 point at the end of the game and gold coins are worth 3 points! Once a player has bought their fifth point card, the round of play finishes and a winner is crowned!